E-Wallets benefited greatly from the demonetization drive, with even roadside vendors accepting E-Wallet payments. Leading digital wallet companies have declared unprecedented usage and the industry looks set to grow into a $6 billion giant by 2020. The concept of currency has come a long way, from barter to banknotes. Now paper currency finds itself being rapidly substituted by its digital form. E-Wallets have benefitted greatly from the demonetization drive, with even roadside vendors accepting e-wallet payments. Leading digital wallet companies have declared unprecedented usage and the industry looks set to grow into a $6 billion giant by 2020. 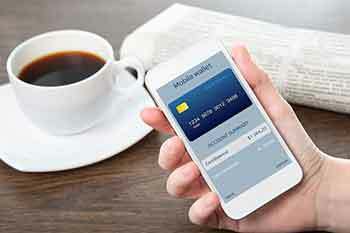 The RBI classifies E-Wallets under “Pre-paid payment instruments” monitored under the Payment and Settlements Systems Act, 2005. 2. 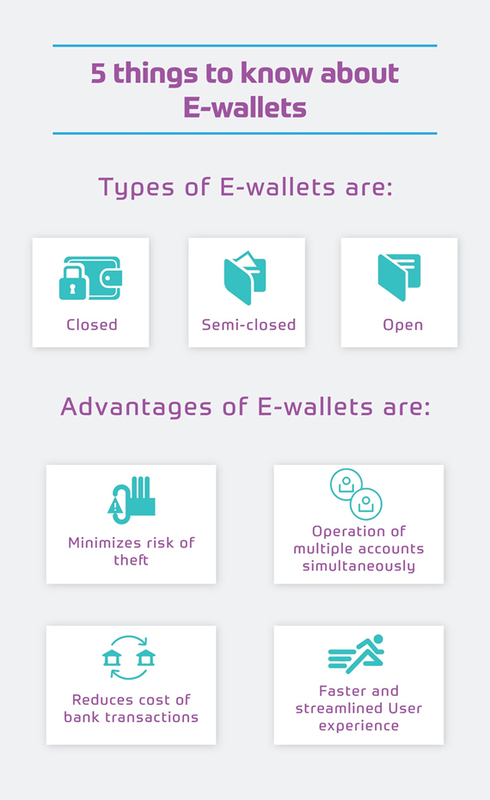 How to get an E-Wallet? 4. How are they made secure? Some e-wallets also put in an option of deleting wallet data in case the phone is lost. Two-factor authentication via OTP is also a strong fraud. 5. What are their advantages?